Home > What We Do > Commercial > Brexit in Brief > What’s a few months between friends? What’s a few months between friends? Well, quite a lot, actually, at least when it comes to the somewhat sensitive issue of extending Article 50, the legal mechanism engaged by Theresa May on 29 March 2017 that set in motion the UK’s exit from the EU. But what is the extension all about, and why has it become the latest bone of contention in an increasingly fractious battle for Brexit? Article 50 of the Treaty on the European Union sets out the legal basis for a member state to leave the EU. Triggering it began a two year scramble to prepare the UK for life post-Brexit, aided of course by a planned withdrawal period in which the UK would participate in the two great structures of the EU – the single market and the customs union – in return for the political and economic breathing space to negotiate a new agreement with Brussels. For many, leaving the EU on 29 March 2019 has become a totemic issue, a promise to the electorate that the political establishment will not renege on the result of the 2016 referendum, or ask the UK to vote anew in the face of difficulties experienced by the Government in negotiating Brexit. For others, extending Article 50 is a sensible position intended to prevent the UK from leaving the EU with no deal. If the Prime Minister fails to get her withdrawal deal through parliament by 12 March, MPs will be given a binary choice to either accept no deal or extend Article 50, but although the UK can unilaterally withdraw its Article 50 letter, it cannot extend the Article 50 period without the agreement of all 27 EU member states. Just one dissenting voice may force our exit on March 29, even in the event that a deal is not agreed by parliament. Should parliament vote for an extension and the EU agrees to that, failure to agree a deal by the new deadline will leave the UK in much the same position it is in now – with the possibility of another extension (or even another form of Brexit) both possible outcomes. 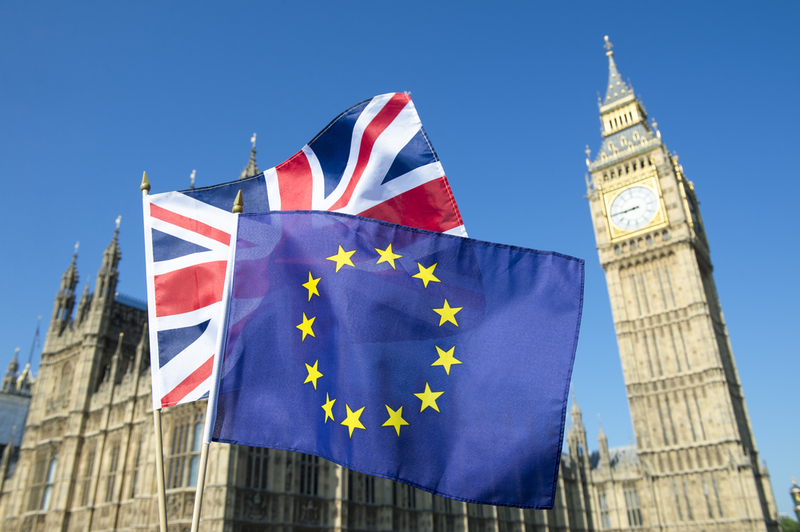 With just 24 days to go until Brexit, a short extension – likely to be just two or three months – might be the opportunity your business needs to finalise its preparations for a possible no-deal scenario, or get them back on track. And remember, even if the country does avoid a no-deal exit from the EU, your business should start planning now for our future relationship, and make the most of the withdrawal period to ready itself for life outside the customs union and single market, our most likely post-Brexit destination. We’ll post more advice soon on how you can ready your business for Brexit.